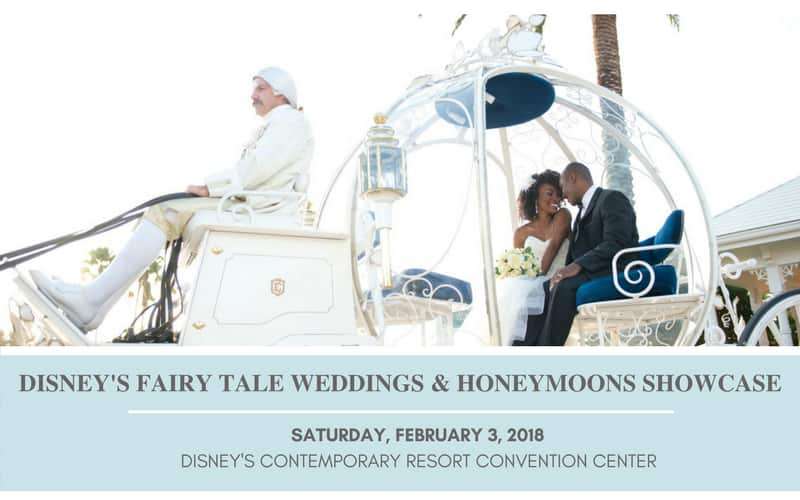 You are cordially invited to the Disney's Fairy Tale Weddings & Honeymoons Showcase on Saturday, February 3, 2018. The event will give you a first-hand look at what your happily ever could look like with the help of Disney's Fairy Tale Weddings! Learn about the extraordinary services that our team of dedicated wedding planners can offer, and experience the one-of-a-kind opportunities available here at Walt Disney World. Get inspired for your special day by sampling a variety of tasty treats from our catering team, take in the beautiful arrangements and decor settings provided by our exceptional Floral team, and grab a glimpse of the talented work of our Photographers. You can even learn how to plan the perfect Disney honeymoon at one of our global destinations! 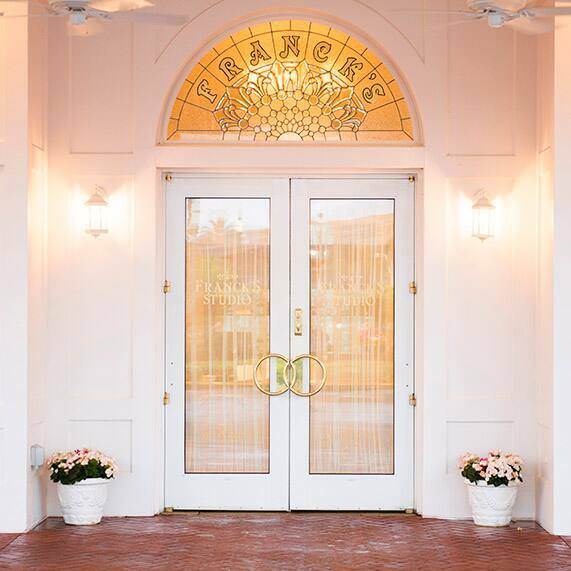 All attendees will have the chance to visit our Open House at Disney's Wedding Pavilion during the Showcase. Take a look inside at our most popular ceremony location, and tour Franck's Studio, the place where all the planning magic happens! And if that wasn't enough! As an added bonus to the Showcase, guests may choose to sign-up for one of two unique experiences (Additional cost and limited space). A Wedding Culinary Adventure: Cooking with the Master Chefs Experience - Join the Chefs of Disney's Contemporary Resort as they create an elegant five-course food and wine dinner. 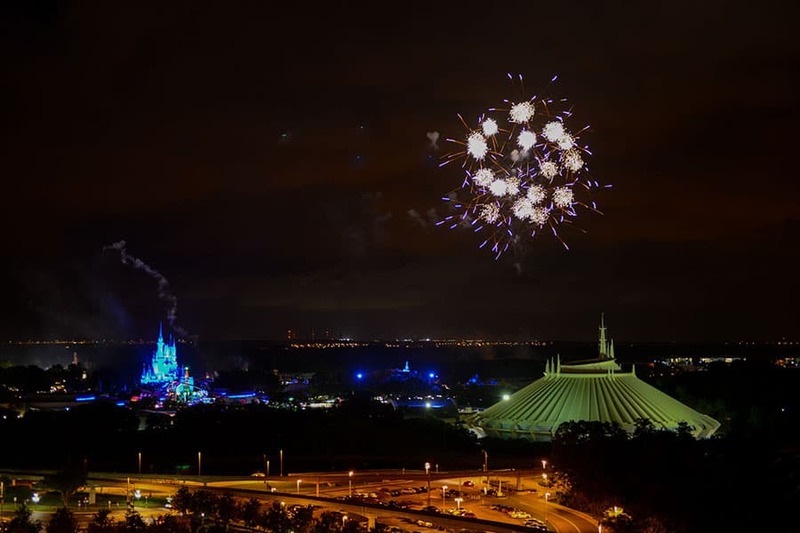 Happily Ever After Fireworks Dessert Party - The perfect ending to the perfect day. Enjoy a beautiful view of Happily Ever After from Disney's Contemporary Resort Convention Center Porte Cochere while you feast on delectable desserts and a specialty cocktail. Registration is officially open! Click here to register. Have questions? Message us on Facebook, we are happy to assist!